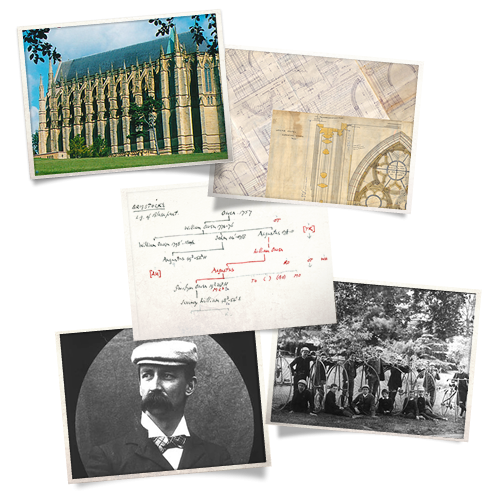 Below are some examples of our most recent work, including a fully-searchable archive of plans and artefacts from Lancing College Chapel (the world’s largest school chapel), Harrow Families historic archive, and restoration and digitisation of glass slides from Wycliffe College. SDS can undertake scanning and archving for other unique special projects for schools. These can include centenary celebrations, unique achievements, and other such noteworthy events.